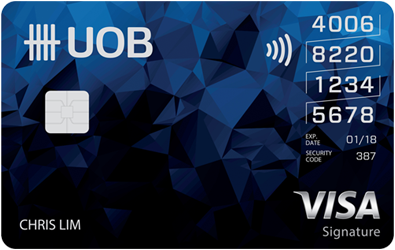 It’s time to maximise your credit cards and membership cards if you have them. 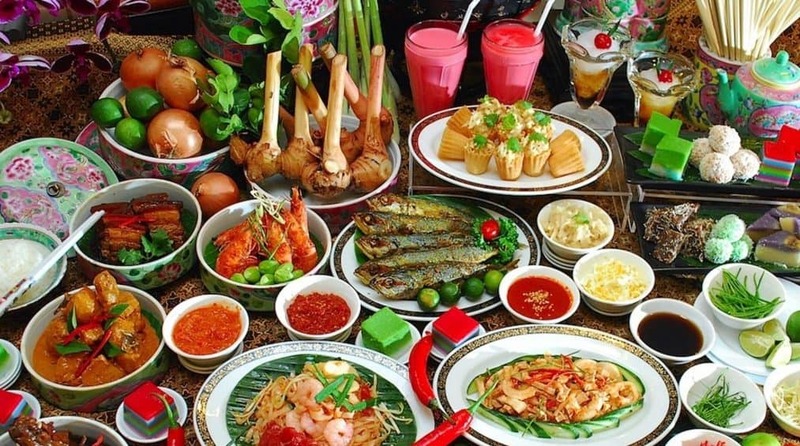 If you’re a foodie and love free-flow food, you know that you have an abundance of buffet choices here in Singapore. But do you also know all the ongoing credit card promotions with these buffets? In all honesty, there are so many great buffet deals at one time that we get slightly overwhelmed too. 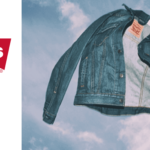 That is why we want to help you find the most satisfying all-you-can-eat buffets and not miss out on the promotions you can obtain with your credit cards. 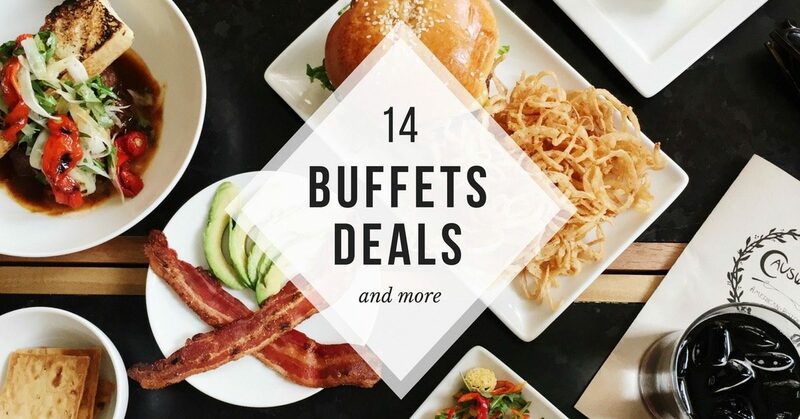 We’ll create and update this simple list of top buffet deals for various credit cards so that you can expand your buffet options! Not enough for you? 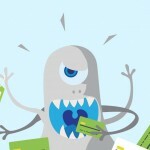 Or perhaps your credit card promotions aren’t included in this list? 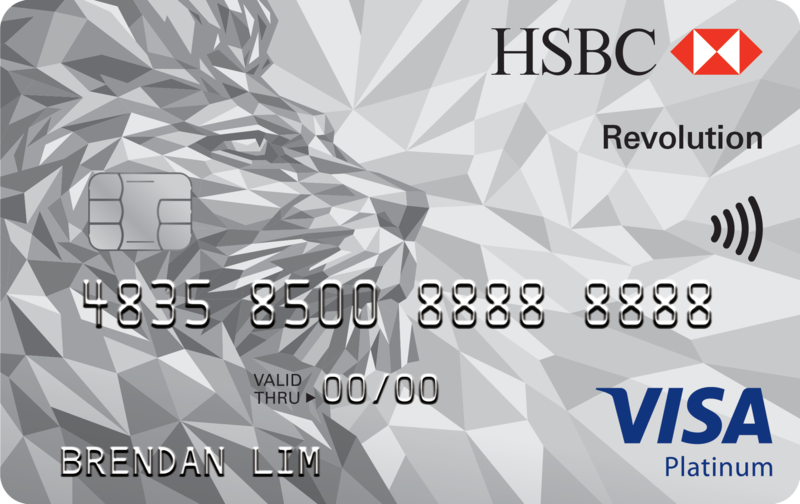 Check out more dining deals on Cardable’s website for all other credit card promotions. 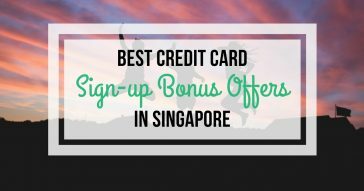 If you’re keen to sign up for a credit card focused on dining perks, perhaps reading our article on the best dining credit cards in Singapore will help you make a more informed decision. 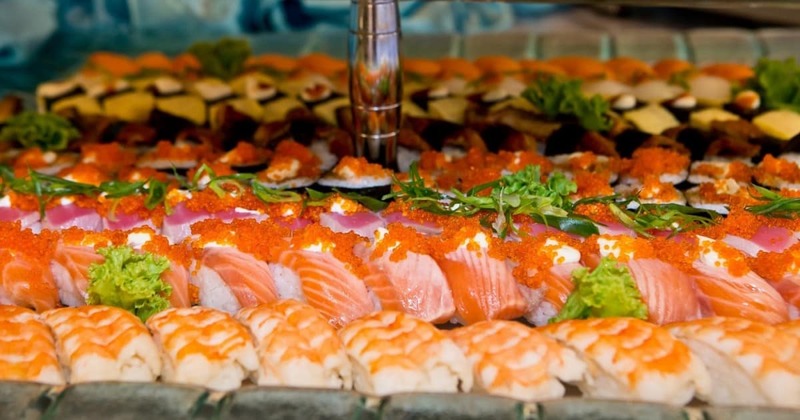 We hope you find some of the best buffet deals in Singapore here! Treat yourself to the freshest International buffet spread at Marriott Cafe. Sporting a fresh, contemporary feel with an open kitchen and several live cooking stations, Marriott Chefs whip up your orders on the spot. 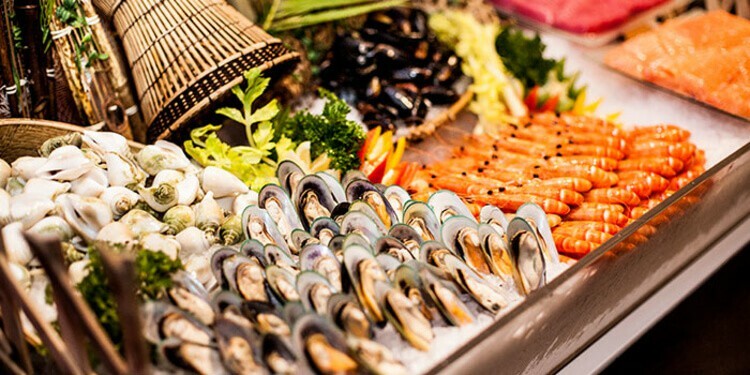 Well-known for its extensive buffet offerings, here you can find the freshest selection of seafood like oysters, savour local favourites such as Sayur Lodeh, fish curry, chicken satay, and an extensive array of premium western dishes such as pizza and other roasted delights cooked to perfection. 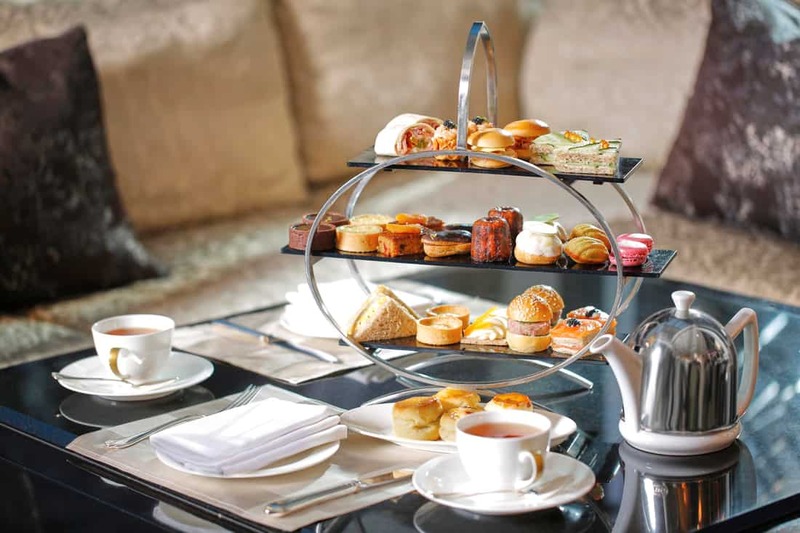 If you prefer to indulge in a traditional English Afternoon Tea instead, don’t miss out on Marriott Cafe’s 1-for-1 refillable afternoon tea set. Take the afternoon off and relax with your best friend over some delicious tea cakes, sandwiches, macaroons, pralines and your choice of tea or coffee. Tucked away in the majestic Fullerton Hotel overlooking a panoramic view of the Singapore River, you can expect to soak in the historic grandeur of the hotel and enjoy a gastronomic journey with a spectacular buffet spread with sophisticated east to west flavours. 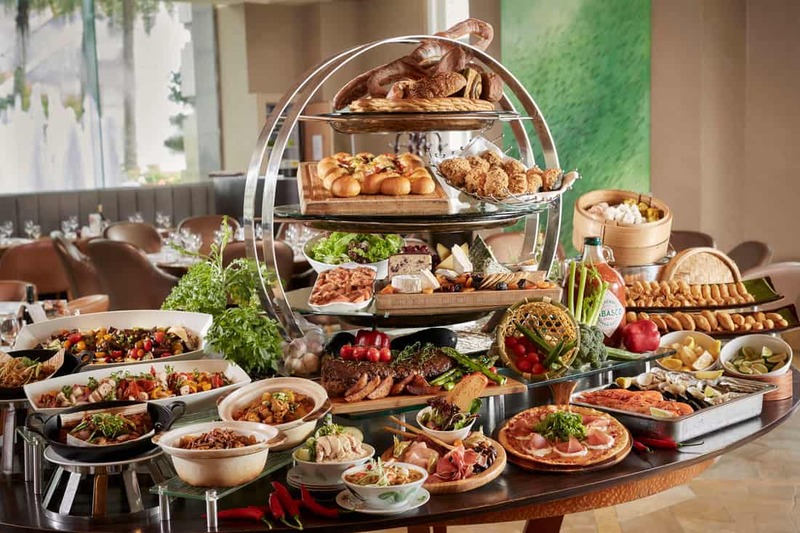 Town’s indulgent brunch menu on Sundays is a particular favourite with local gourmets, where a luscious Champagne brunch complete with fresh seafood, Mediterranean appetisers, breakfast and carving stations as well as a wonderful selection of Western and Asian dishes await. 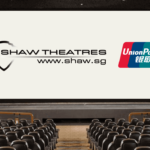 Standard Chartered’s Unlimited Cashback Credit Card, as its name suggests, gives unlimited cashback with no minimum spending. Sign up for one today! 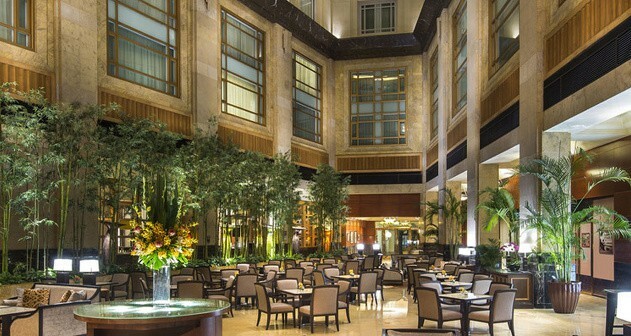 The Courtyard is the lively setting for all-day dining and conveniently located in the Fullerton Hotel’s beautiful sunlit atrium lobby. Be surprised with their spectacular signature Japanese or Indian curry buffet, or a decadent chocolate buffet and enjoy the experience along with live music during afternoon tea and jazz quartet in the evenings. 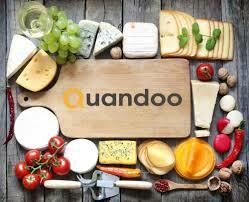 Make your restaurant booking via Quandoo to enjoy special offers and discounts! For the best comfort food, organic salads, delicious sandwiches and an array of buttery, fresh scones, madeleines and more sweet treats, there’s only one place to go – The Landing Point at Fullerton Bay Hotel. 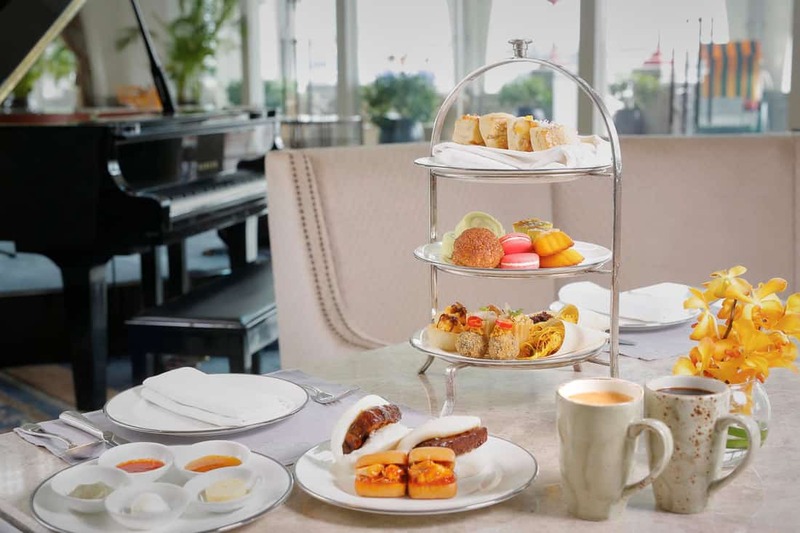 Here, you can enjoy a lavish spread of afternoon tea along with artisanal cocktails while relaxing in the panoramic sweep of the waterfront at Marina Bay. 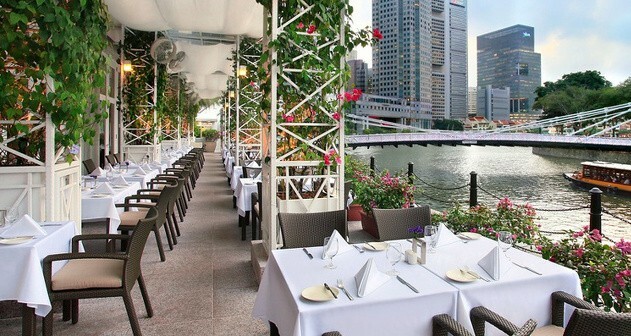 Town Restaurant at the Fullerton Hotel offers refined international flavours by the al fresco waterfront terrace, where you can enjoy a view of the historic Singapore River. Enjoy an indulgent lunch, high tea or dinner buffet with a great variety of Western and Asian dishes. Glamour and heritage meets history at The Clifford Pier. Honouring true Singaporean hawker heritage, here you can find the best of Singapore’s culinary delicacies along with diverse cultures including Western delights and local favourites such as soup kambing, beef rendang and more. 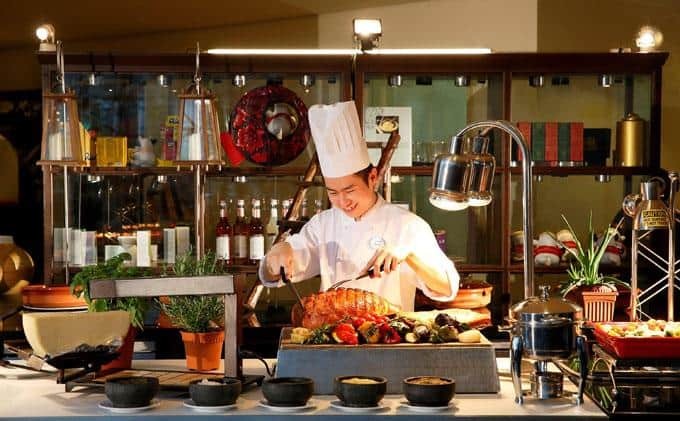 One of the most satisfying and best value-for-money buffet in Singapore, The Line offers fresh seafood, dim sum, western and Asian roast meats, specialty cheese and desserts freshly-prepared from 16 theatre kitchens. From Italian to Japanese cuisine, local and regional delights, be impressed with the immaculate presentation and service and feast to your heart’s content at this five-star hotel. 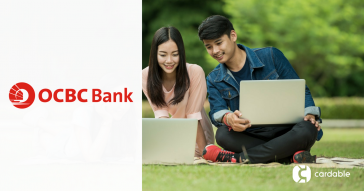 Fact bite: HSBC Revolution Card allows you to earn 5 times more reward points on dining, entertainment and online shopping. Go on a culinary journey that will feed your senses here at Oscar’s. 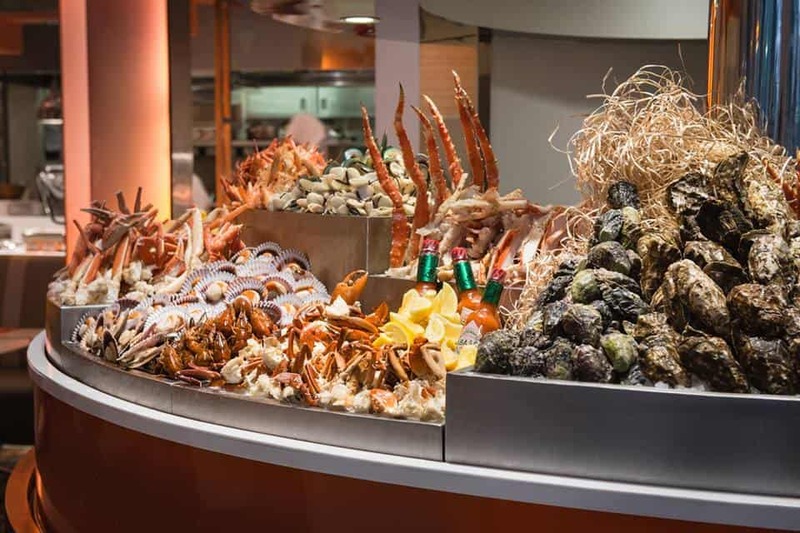 Offering an array of sumptuous local and international culinary creations, indulge yourself in an impressive buffet spread with one of the largest Caesar salad stations in town, freshly shucked oysters, succulent seafood-on-ice and live carving stations. Enjoy freshly cooked steaming bowls of local favourites such as Laksa, Prawn Noodle and Fishball Noodle. Also check out the wide selection of over 40 wines-by-the-glass as well as a tempting selection of desserts including Oscar’s signature home-made waffles and ice cream. 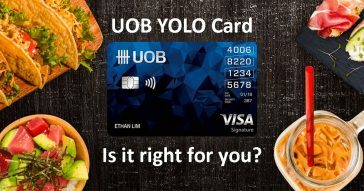 The UOB YOLO card gives 8% cashback on weekend dining and 3% cashback on weekday dining. That is one more reason to sign up for this card if you’re a foodie! Savour the best in Halal Indonesian cuisine over a delectable buffet spread with traditional Balinese cuisine and fusion Indonesian fare at Kintamani Indonesian Restaurant. Enjoy the heat of spicy sambal, wonderful combination of spices and authentic with crowd pleasers like the Mee Soto Ayam, Redang Daging Sumatra, classic favourites like Gado Gado, Rojak and Tahu Telur. Round off the satisfying meal with a bowl (or two) of traditional Chendol! The Square presents the best of international culinary gems from flavors of the East and West. With an entourage of dedicated chefs cooking up a storm in the kitchen, you can expect an exquisite dining experience with every bite being flavorful and delicious! Aquamarine celebrates the diversity of international and Asian cuisine with a lavish selection. 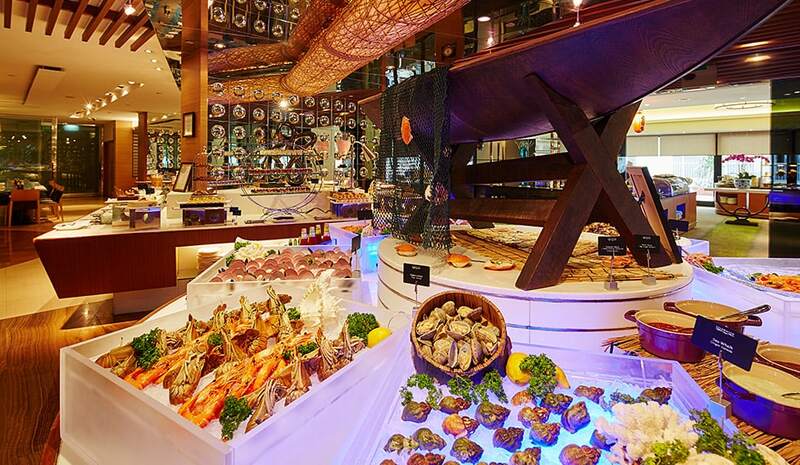 Perfect if you love seafood, enjoy an endless flow of fresh sashimi, crabs, oysters, mussels and prawns from the chilled seafood and Japanese counters. Local dishes like Assam Fish Head Curry and Chilli Crab are also a popular hit. Another highlight at this halal buffet is the dessert station. 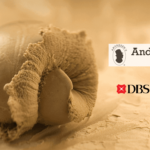 With a huge selection of local favourites like nonya kueh, durian penyat and egg tarts, as well as indulgent pastries and cakes, be sure to save some room for these delicious sweet treats! Valid for max. of 12 adults per card, per reservation. Enjoy fresh and hearty all-day European and International fare at this spacious and brightly-lit space at Swissotel The Stamford. Be charmed by Café Swiss’ hospitality while you sit back and relax with some of their popular dishes like crispy pork knuckle and Toblerone chocolate cheesecake. Buffet pricing starts from S$58++ up. Be taken by the live action stations and salad, appetiser and dessert stalls as you’re bound to be spoilt for choice at Fairmont’s Asian Market Café. Be prepared to salivate over local favourites and contemporary regional delicacies—an all authentic pan-Asian cuisine experience. Halal-certified and casual, Asian Market Café paints the perfect dining spot for days you and your taste buds—and company, if you have any—are feeling a little fancy. Promotion will be applicable for a maximum of 10 guests/ adult diners per table, per visit. The Hotel Grand Pacific is not only a great hotel to stay at, they also host a wonderful dining option- the Sun’s Cafe. The restaurant offers a wide selection of dishes with their authentic Peranakan cuisine as their highlight. 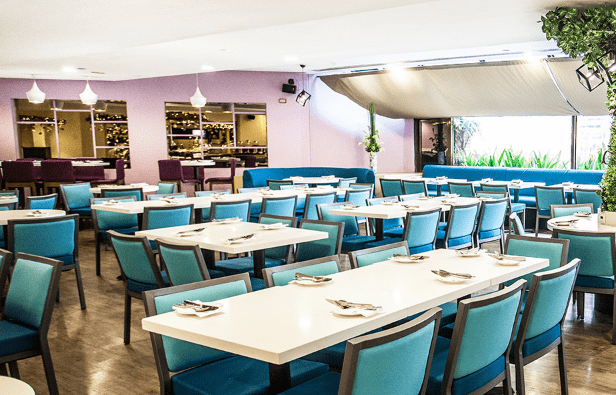 The cafe is especially known for their mouthwatering curry chicken and impeccably pig stomach dish, so both are a definite must-try if you are ready to feast at the Sun’s Cafe. The Buffet is a hidden gem of Tanjong Pagar, tucked away in the M Hotel. 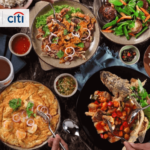 For lunch, enjoy a wide spread of local and international favourites, then round up your indulging afternoon with popular local desserts such as nonya kueh and durian pengat. 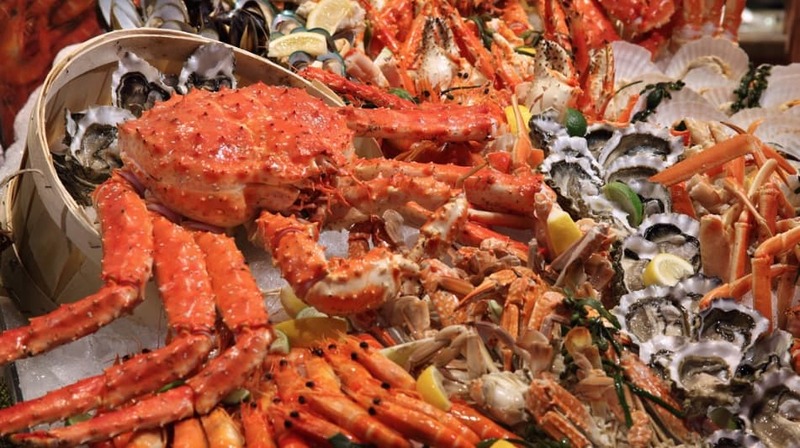 Offering a delicious feast of local and international buffet, The Buffet serves a very popular steamboat buffet dinner with a specialty soup base and a premium spread of fresh seafood. 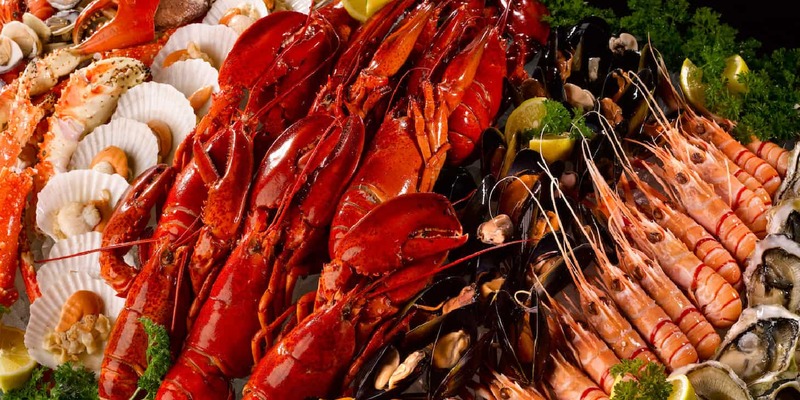 Starting from the raved drunken prawn, a succulent and fresh prawn immersed in tasty herbal soup to the restaurant’s seafood on ice highlighting half-shell scallops, white clams, whole pomfret fish and more, it’s a seafood paradise! Want to find the most suitable dining credit card for yourself? 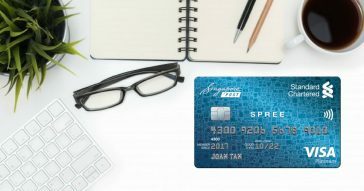 Compare cards here or read our list of best dining credit cards before you decide. If these great buffet deals aren’t enough for you, check out other promotions available! Tiffany Café and Restaurant prides itself for its “decadent feast of exquisite flavors and extensive international buffet prepared by certified Malay kitchen”. Enjoy fresh and delicious salmon cut into generously thick portions coupled with a soy and wasabi dipping at the sashimi and sushi counter. Choose from seafood pasta, herbal duck, creamy seafood lasagna, dim sum, Teochew porridge, goh hiong and the restaurant’s signature dishes – laksa and Hainanese chicken rice, fried ee foo noodles and large butter prawns. If you love desserts and all things sweet, here you can enjoy freshly baked waffles, delectable chocolate fondues, scrumptious cakes, brownies, fluffy puddings, especially the famous durian pengat, a sweet and rich creamy dessert created to pamper taste buds with its exquisite taste. Expect a fusion of delightful international, western and popular local hawker flavors here at Orchard Cafe! Feast up a storm with freshly-made local food, sushi, roast meats, fresh seafood-on-ice, even satay and more at Orchard Cafe. This is a popular gathering spot, conveniently located at the lobby of Orchard Hotel so do remember to book your table early. 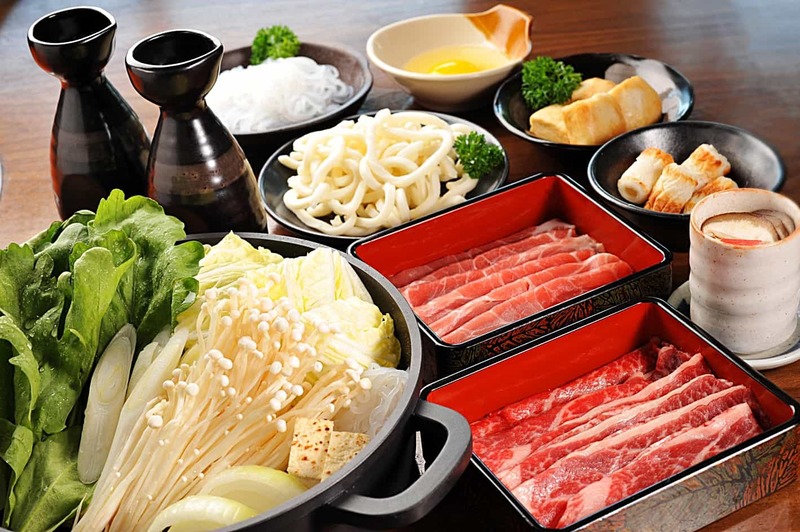 Suki-Ya offers a heart-warming shabu shabu dining experience at an affordable price. Enjoy unlimited servings of delicious sliced beef, pork and chicken with popular soup choices include Sukiyaki and Touyu Miso broth. What’s more, there’s a salad bar featuring a huge selection of fresh vegetables giving your meal a healthy touch! 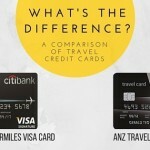 Citibank PremierMiles Visa Card vs ANZ Travel Visa Signature: What’s The Difference?